A necessary condition for torture to be an acceptable interrogation tool is that the torture be ordered by a legitimate authority. The nature of such legitimacy is highly contestable. The only authority that could legitimately order torture as an interrogation technique would be a fully and authentically democratic government. Torture is the violence of the state. report on torture shows that the CIA lied about the interrogation techniques used: "The interrogations of CIA detainees were brutal and far worse than the CIA represented to policymakers and others." No government agency that lies about its use of torture can be considered a legitimate authority to oversee its use. Even if we presume that torture works there is no reason whatsoever to provide any government with such powers. Corruption by higher authorities for personal or business gain degrades the legitimacy behind the application of enhanced interrogation. 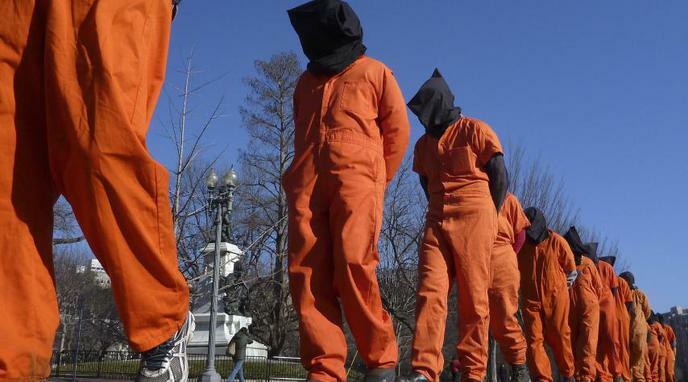 Just because past authorities have exhibited corruption and malpractice when it comes to torture doesn't mean that a more legitimate organization for deciding how and when to torture can't be created.